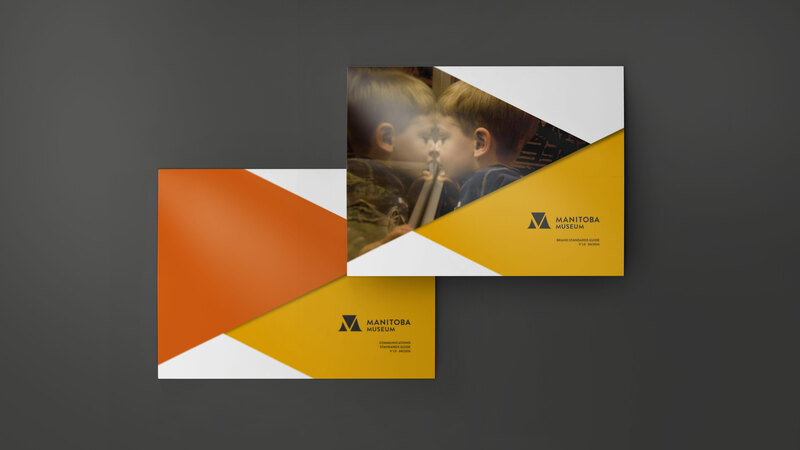 Home to the province’s largest non profit heritage and science centre, the Manitoba Museum is renowned for its portrayal of the province’s rich and colourful history. 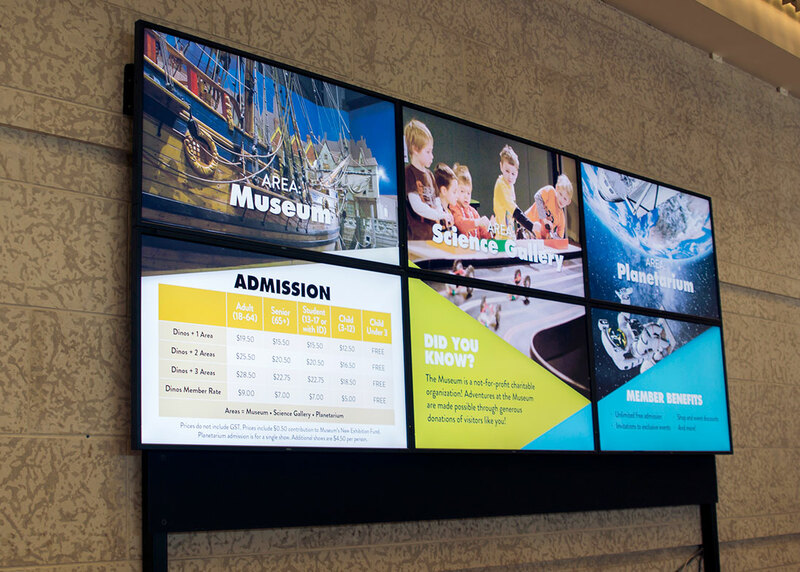 Museum galleries, the Planetarium and the Science Gallery feature numerous interpretive and interactive exhibits that educate, engage and reflect the heritage of our province and our world. 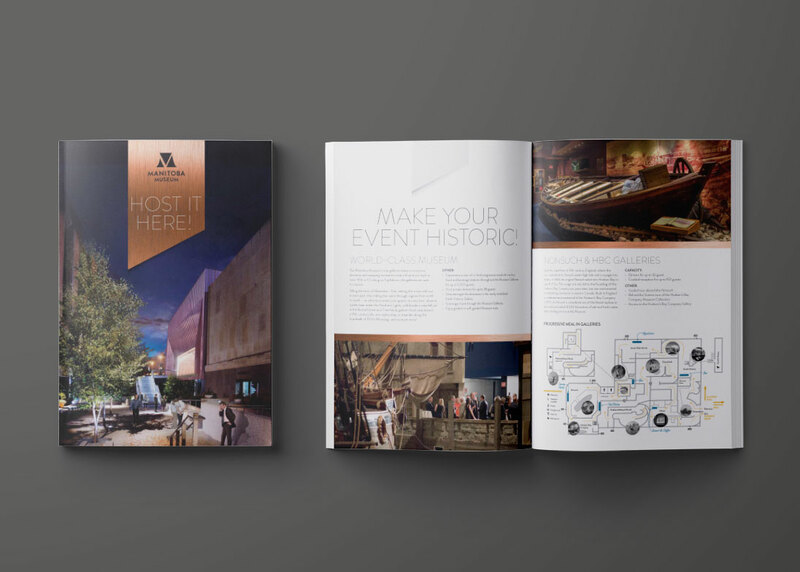 As the museum was consistently updating content and artifacts, they approached Relish to update their brand. 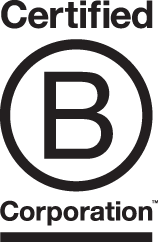 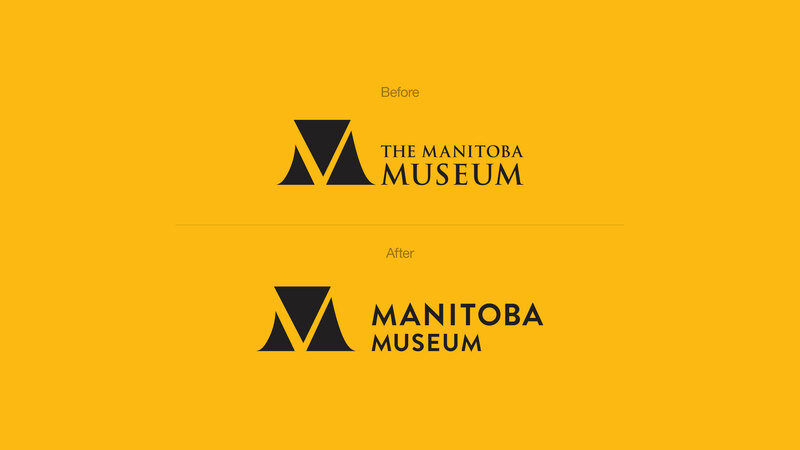 Relish updated all of the museum’s logos, making their brand feel fresh and alive after a commitment of capital investment to refresh the galleries. 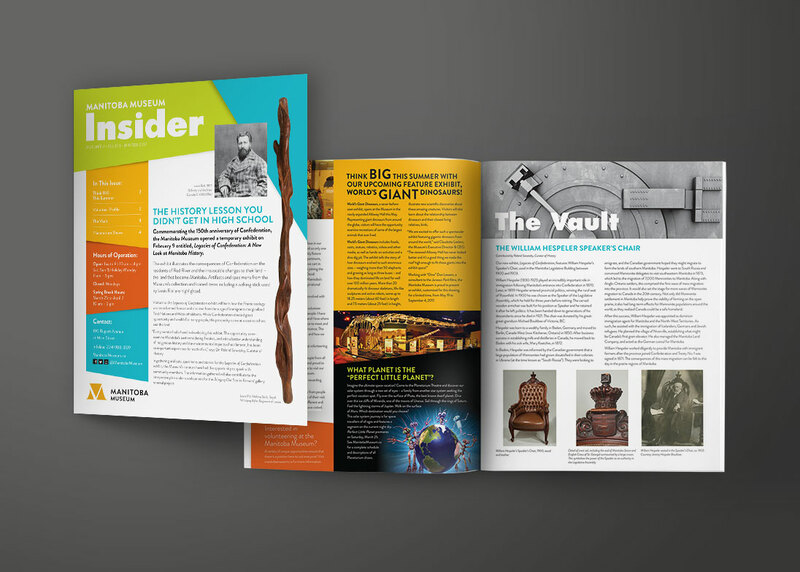 A visually stunning ad campaign was created to help generate excitement and spread the message that the museum is alive and has activities for people of all ages. 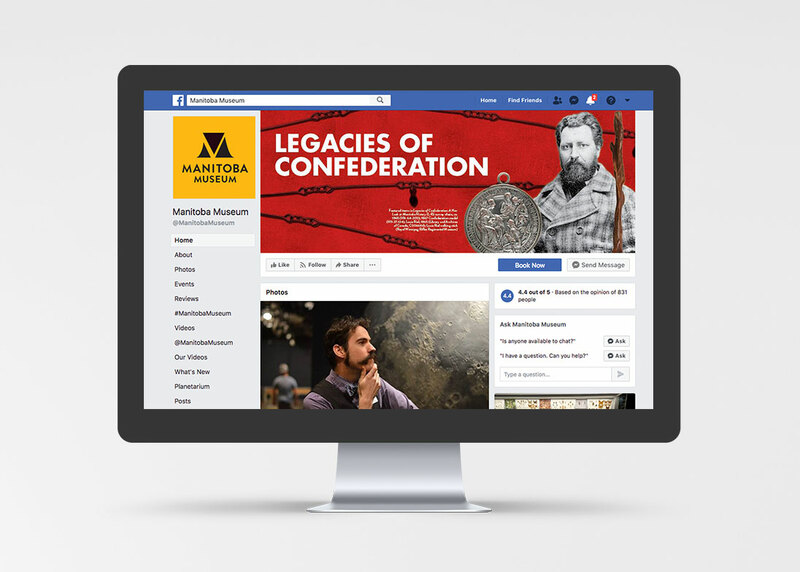 The ad’s challenged people to break out of the “nothing has changed since I was a kid” mindset and rethink all that the museum has to offer. 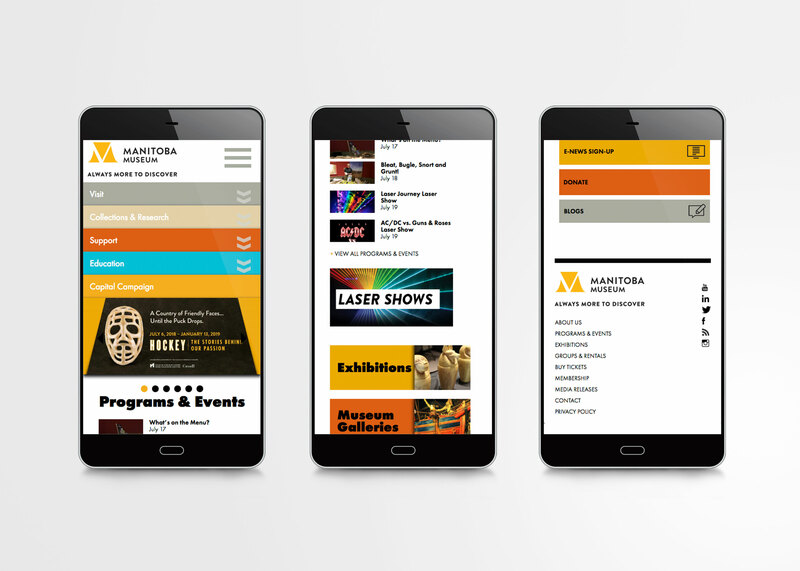 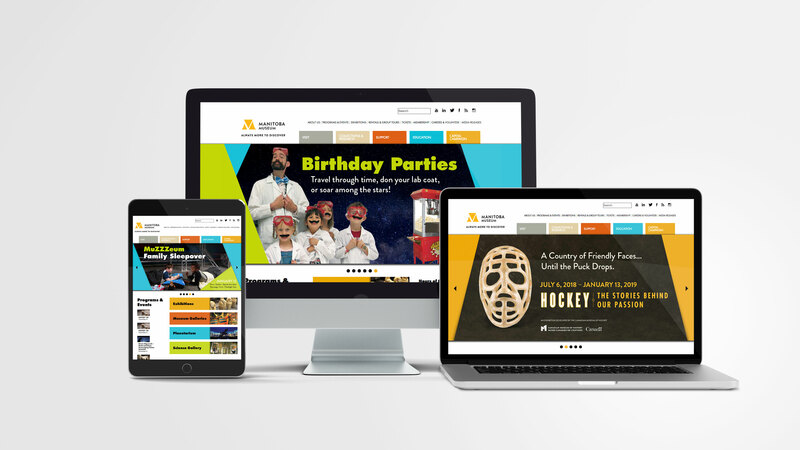 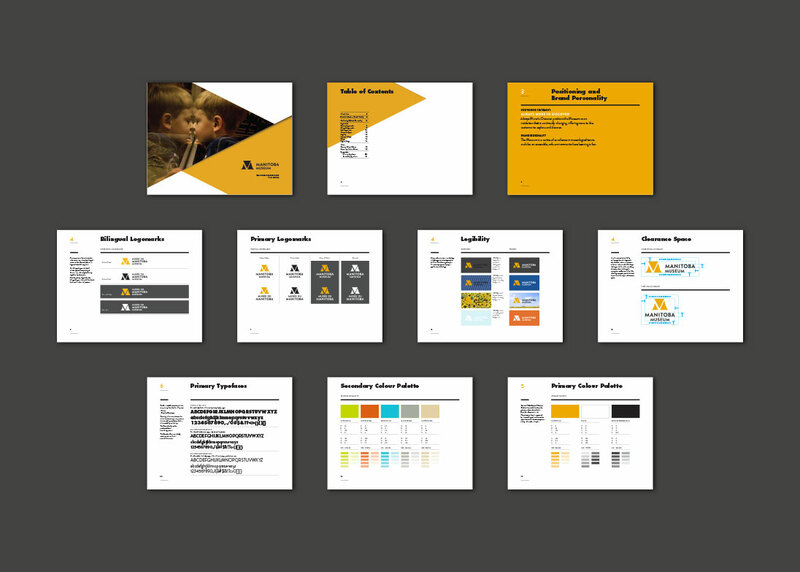 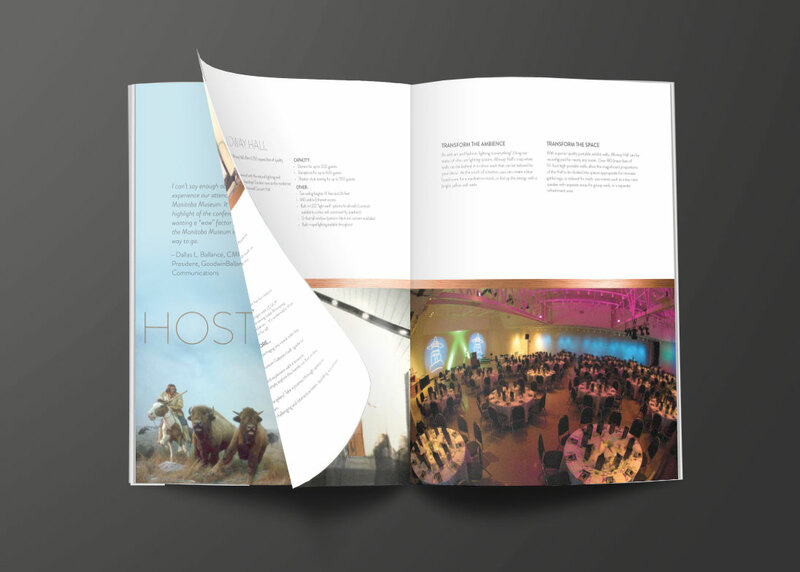 Relish is agency of record for the Manitoba Museum, supporting them on a daily basis through web design, database development, promotional material and fundraising efforts.